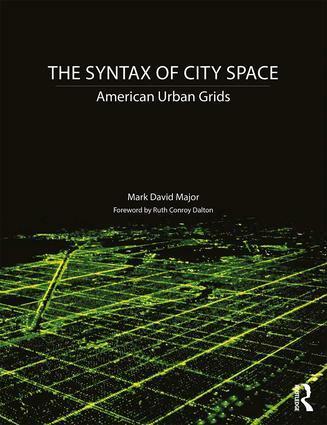 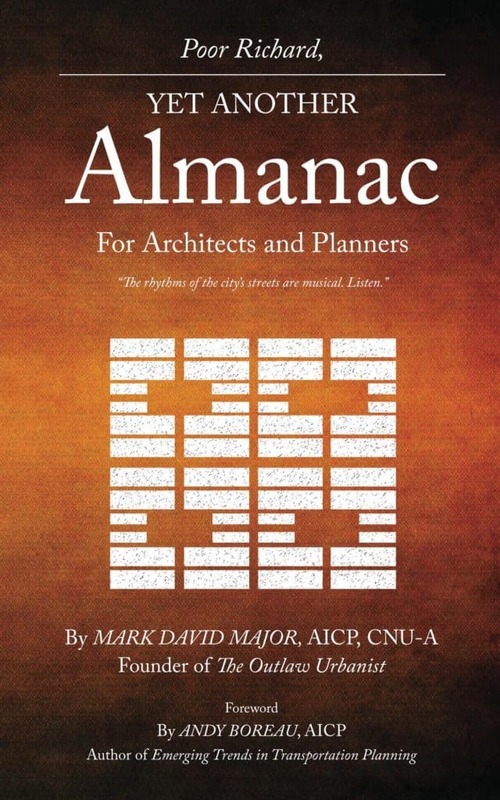 The City’s Essential DNA and its Pattern covers the most essential aspects of physical form at work in the design of all cities from older, highly-localized urban grids in the Middle East/Africa to deformed grids in Europe to regular grids in the United States/Americas. 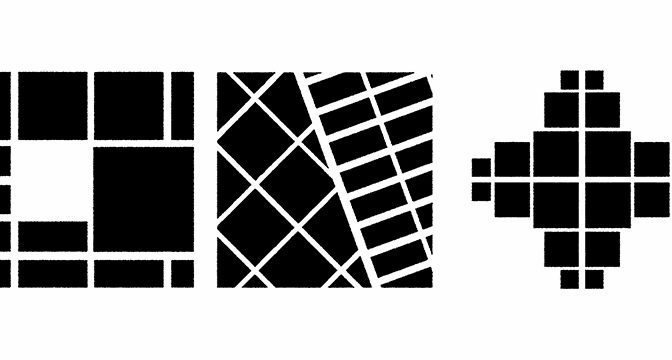 All cities utilize these (usually geometric) properties, though the scale at which they are realized will tend to vary during urban growth in defining a distinctive spatial culture. 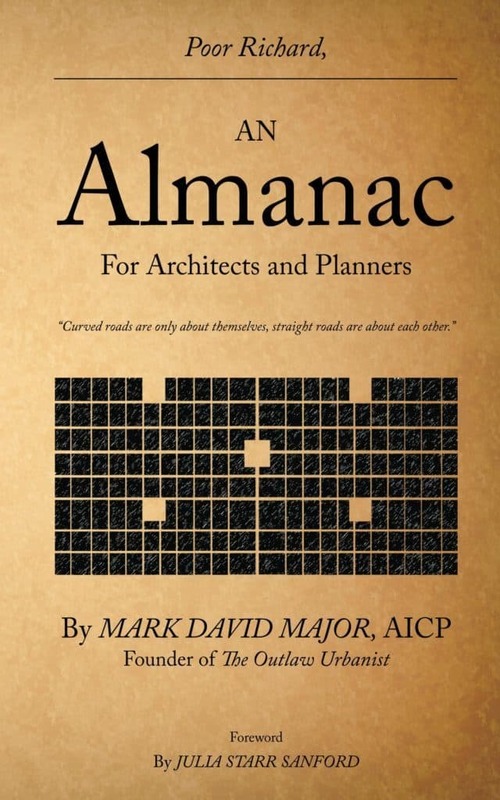 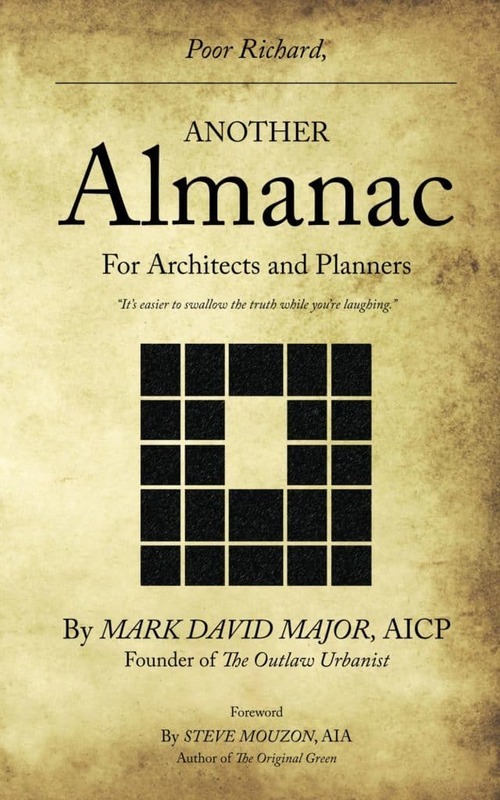 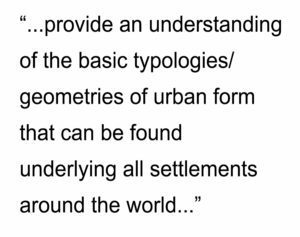 The purpose is to provide an understanding of the basic typologies/geometries of urban form that can be found underlying all settlements around the world, to one degree or another (1.0 hour course).